Bratislava is a place where life is lived to the fullest. During the day or at night. In every season. In a company of good friends. Unpack your bags and head out to find new friends, no matter what language you speak. Listen to good music and enjoy local beer. It is unusual to visit a city yet feel at home. It is unusual to come to a city for a break, yet experience adrenaline-fueled adventures. Well, not in Bratislava where everything is within easy reach. Enjoy an early morning jog along the Danube, running through the oldest city park in Central Europe, or through the city forest park in the foothills of the Carpathian Mountains. During the day, hire a bicycle and follow the Danube bike route to the largest water sports park on the Danube. 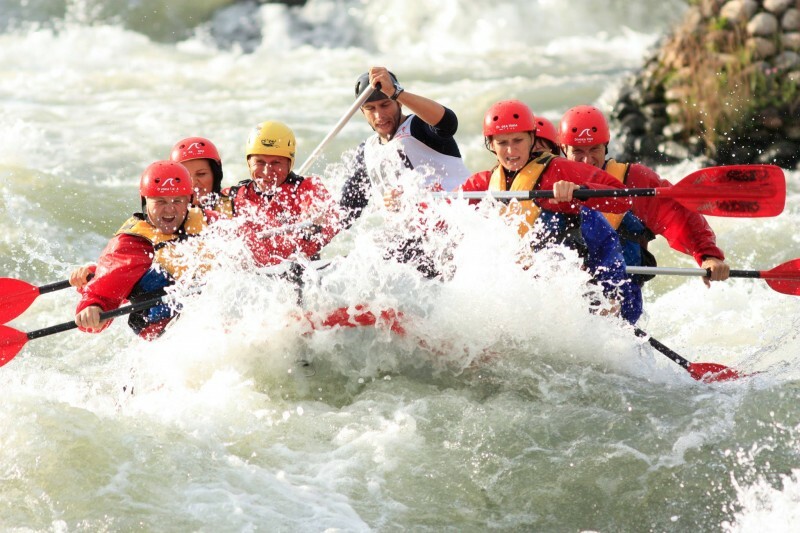 The lovers of adrenaline adventures such as white water rafting or artificial wave surfing can have a lot of fun here! 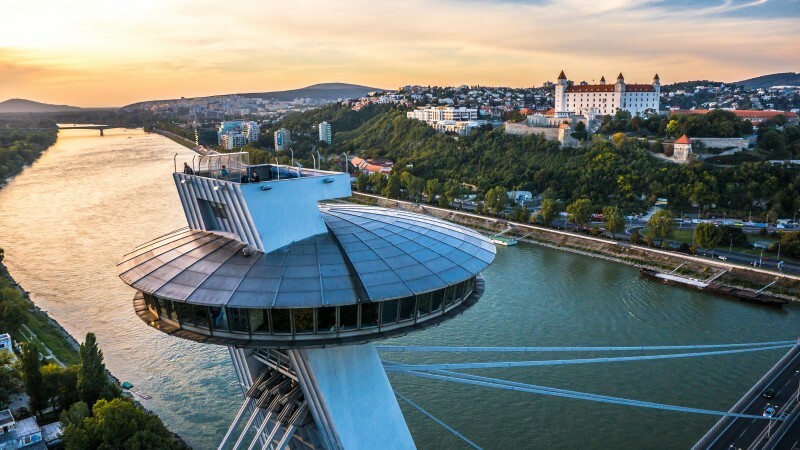 After returning to the city, you will still have enough time to squeeze in a bungee-jump from the bridge crowned with the UFO, followed by a large beer in one of the many micro-breweries and underground beer cellars. After the sunset, the adrenaline continues to flow through the city’s veins. Countless live music venues provide a great backdrop for a good night of dancing and having fun. After a big night, when the sun comes out in the morning, head out to the medieval streets for a cup of good coffee before you put on your running shoes again.